It can be seen clearly in the video that the Camshaft has two cam profiles, a large one and a small one. They both function separately to control the valve lift, thus giving different riding profile to the rider. As the video shows, during the partial opening of the throttle valve, which occurs mainly at low speeds, the Camshaft shifts into a small profile. This profile decides the valve lift to be small, at low speeds. 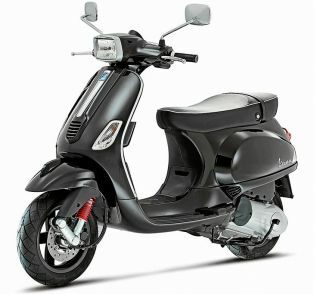 Thus the bike is able to smoothly travel over rough surfaces without any jerk or sudden surge of power. Now, when the throttle is opened fully, the Camshaft activates large cam load, which opens up the way to 136 HP. 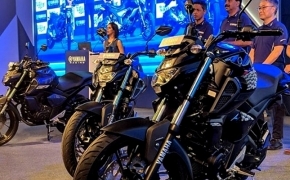 As a result, when the bike is running on the highway, the rider can expect a very seamless transition to triple digit speeds without any strain on the engine. It is a very useful feature as it makes a single engine work in two different ways. To unleash a lot of torque as well as to unload a lot of power. Honda V-tech also works in the same way but it blocks two valves at a low speed and opens them up at high speed. The problem with it is the seamless transition from low power to high power mode. It can be intimidating to new an amateur. VVT also comes to mind when thinking of Shift Cam feature. 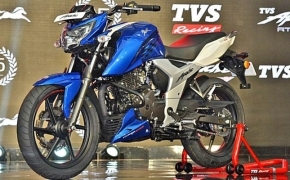 The bike uses an 1170 cc iconic BMW boxer engine which makes around 143 Nm of torque and 136 HP. It will be available in two variants, Adventure and Standard. What remains to be seen is the efficiency of the new ShiftCam feature. Currently, only Triumph offers proper Adventure bikes in India besides the BMW. 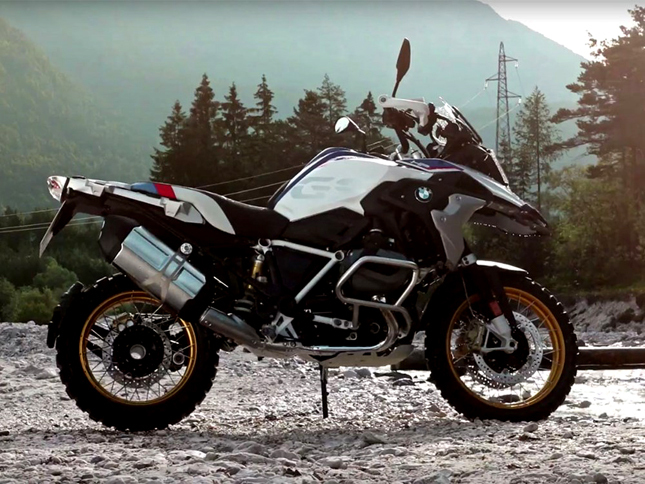 The BMW R1250 GS is expected to launch at the end of this year.